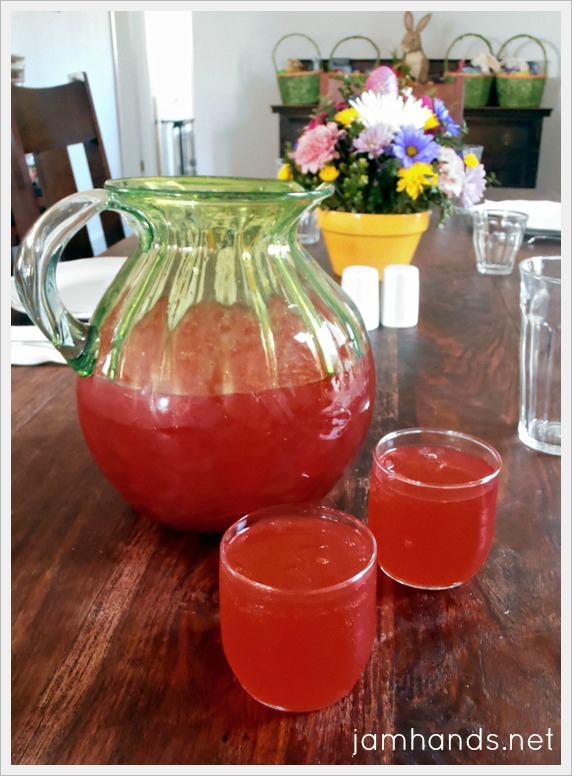 A last minute addition to our Easter lunch was to make a punch for kids, preggo moms, and adults to enjoy. 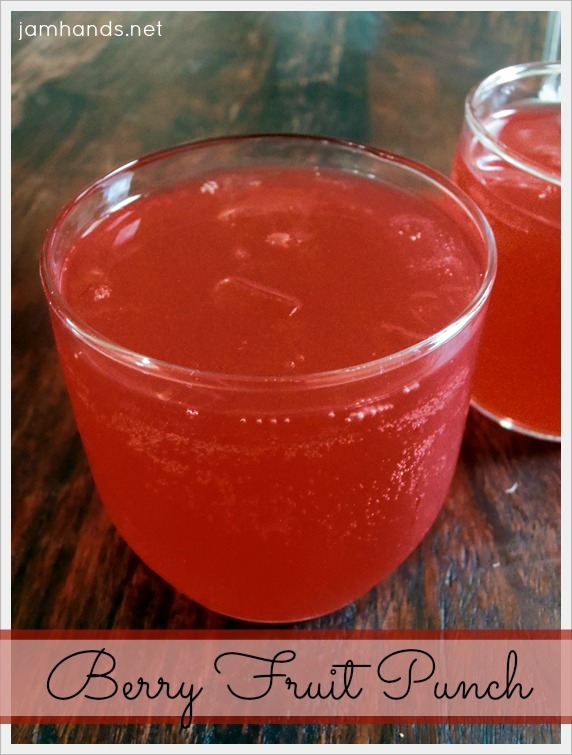 It is nothing crazy fancy, just really tasty punch. There are a lot of fruit punch options out there, so use your favorite. Mott's for Tots makes a Immune Support Fruit Punch that is lower in sugar so I would recommend trying that out. Note that the Mott's Fruit Punch comes in a 64 ounce bottle so you would be halving that if you are only making a pitcher of punch. We made enough for a large pitcher, seen above. If you are aiming to fill a larger punch bowl, you should plan on doubling the ingredients. Enjoy!